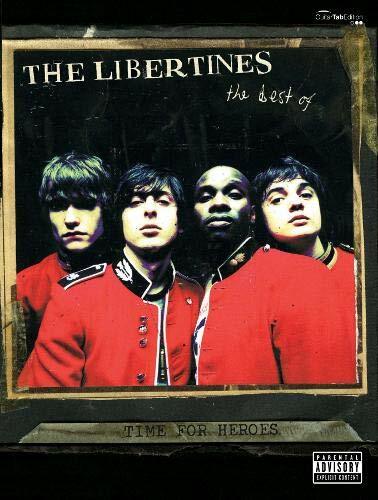 This 'best of' album brings together the songs that defined a generation, from one of the most notorius bands of the early '00s - The Libertines. It includes 6 top 40 hits as well as previously unavailable tracks, "Don't Look Back In To The Sun" and "What A Waster", as well as fan picks, live favourites and popular b-sides, all arranged for guitar tab and vocals. It offers a great retrospective of one of the most talented song-writing partnerships and most influential British bands of recent years - an absolute must for all Albion boy fans!